Physical Description: 1 sound media player (ca. 3 hr., 30 min. ), digital, HD audio, 3 3/8 x 2 1/8 in. 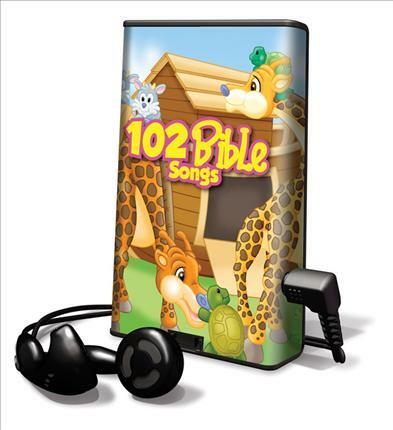 Learn scriptures of the Bible with original scripture memory songs: the Lord's Prayer, the Great Commission, the Golden Rule, the Fruits of the Spirit and more.